03 | The Modernist House. Interiors. Architecture. Design. Welcome to the best in design for modern living. 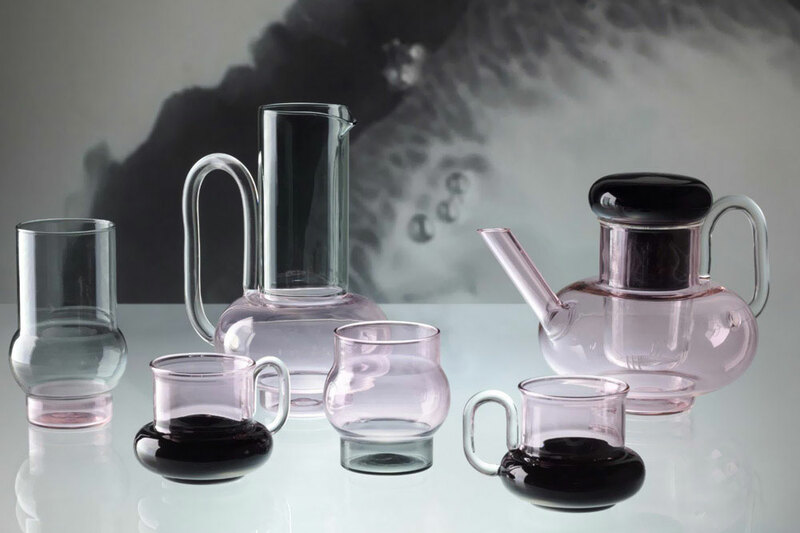 Our third essential edit includes a Pop remix of a classic, an urban oasis and glassware inspired by mad science. 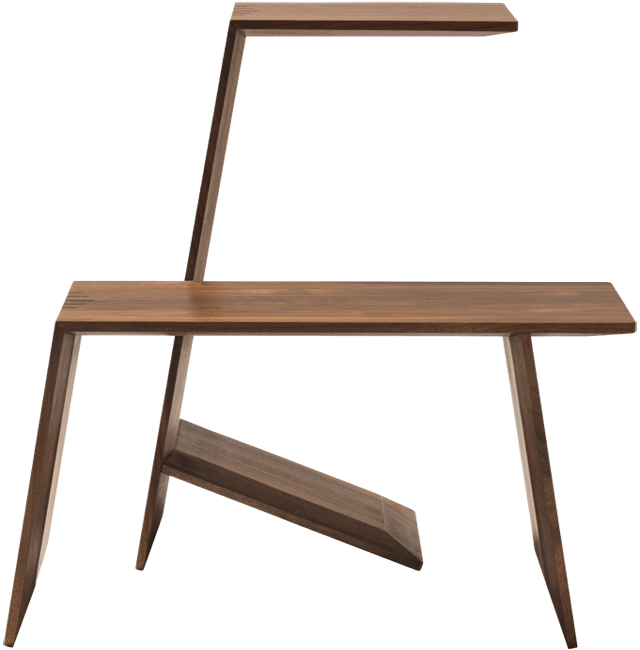 The angular Sidekick table by Team 7 has a dual personality. Lying landscape, it’s an elegant coffee table. 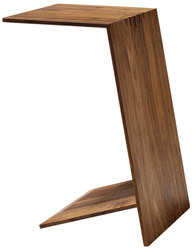 Then, when upended onto its side, it’s a taller side-table, perfect for resting your cocktail. 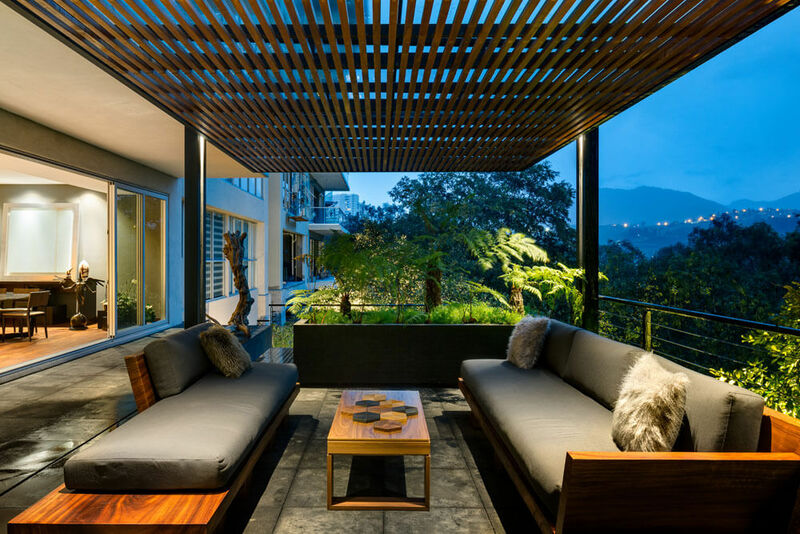 Villa Jardín is an award-winning project by ASP Arquitectura Sergio Portillo that interweaves living environment with lush outdoor space. 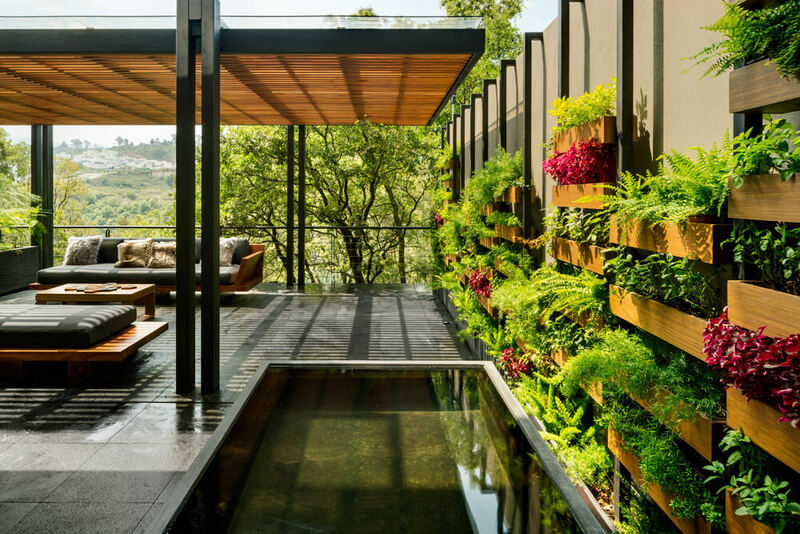 Two terraces, joined by a pergola, house living and dining areas, both hung with vertical gardens. 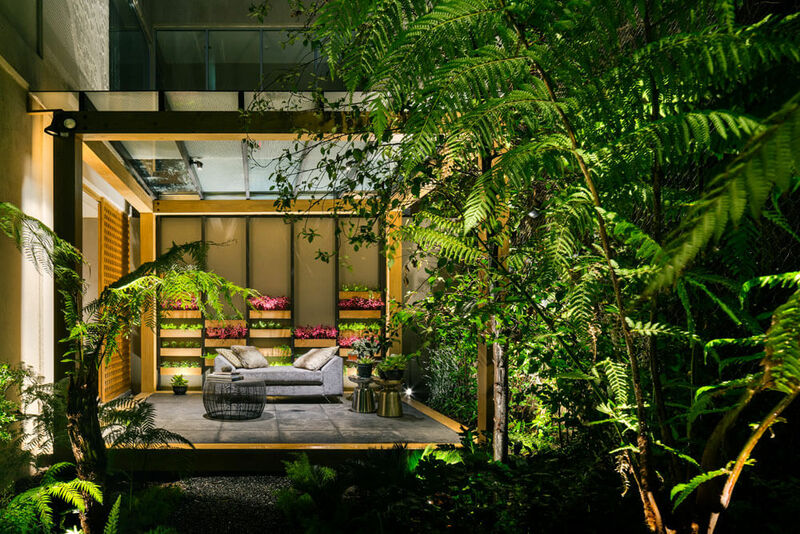 The lower level opens into a Garden Box module, creating a more private, contemplative and densely-verdant hideaway. Transition areas feature water pools and stone gardens with planting that mixes exotic foliage with vegetables for the kitchen. The project won the American Architecture Prize in 2017 for Landscape Architecture, highlighting that creative outdoor design is still possible in tighter city spaces. 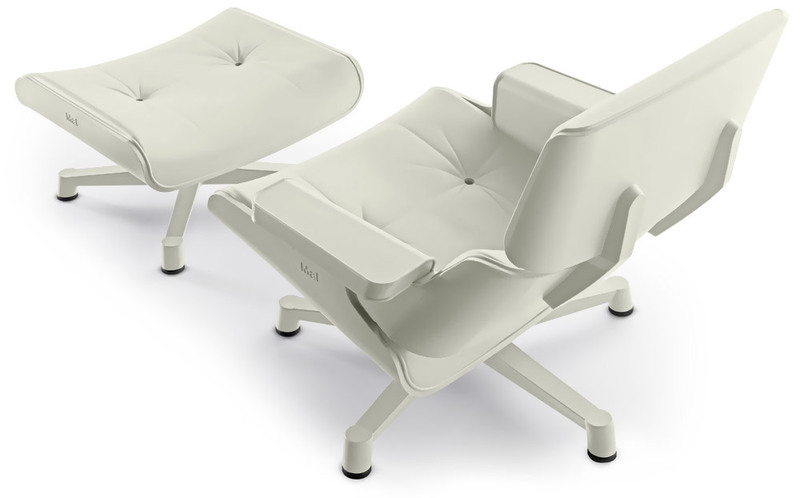 The iconic Eames Lounge chair has been given a bright new twist with this homage in colour-block plastic. The Mal 1956 can be used indoors and out and comes in a range of statement-making colours – or try it in white for a restrained silhouette. Few designers understand materials and explore their limits as confidently as Tom Dixon. Nothing demonstrates this as fully as his Bump glassware collection. 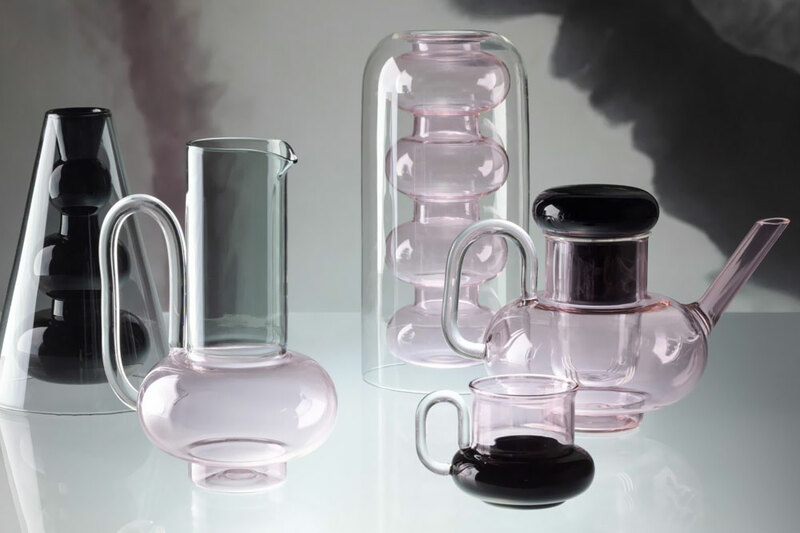 Inspired by the apparatus of science labs, this is glassmaking of extraordinary virtuosity. 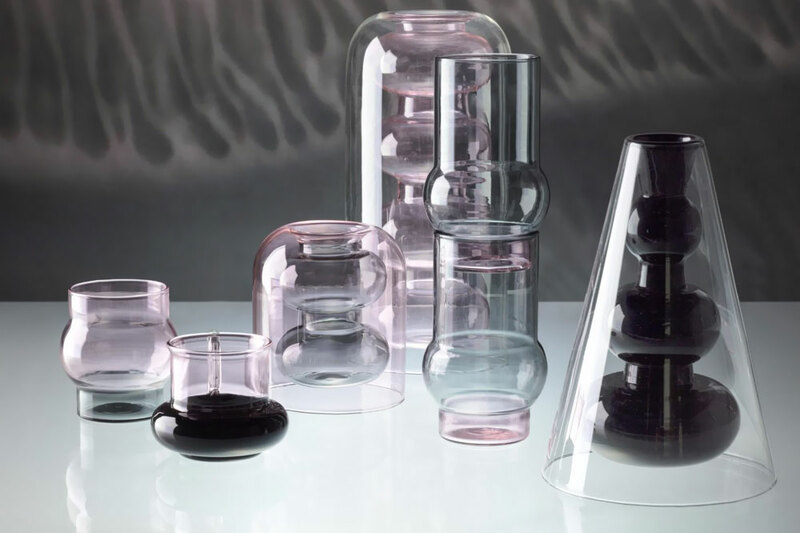 Seamless cones and domes of glass turn in on themselves, evolving in colour, shape and translucency as they do so, creating double-walled objects that seem as impossible as they are millimetre-precise and as fascinating as they are beautiful. Designed by Morten Flensted for Icons of Denmark, the Twist table manages to be both restrained and elegant whilst also creating impact. The linear leg wirework views differently from every angle, undulating as you circle the table, adding movement below the static surface. 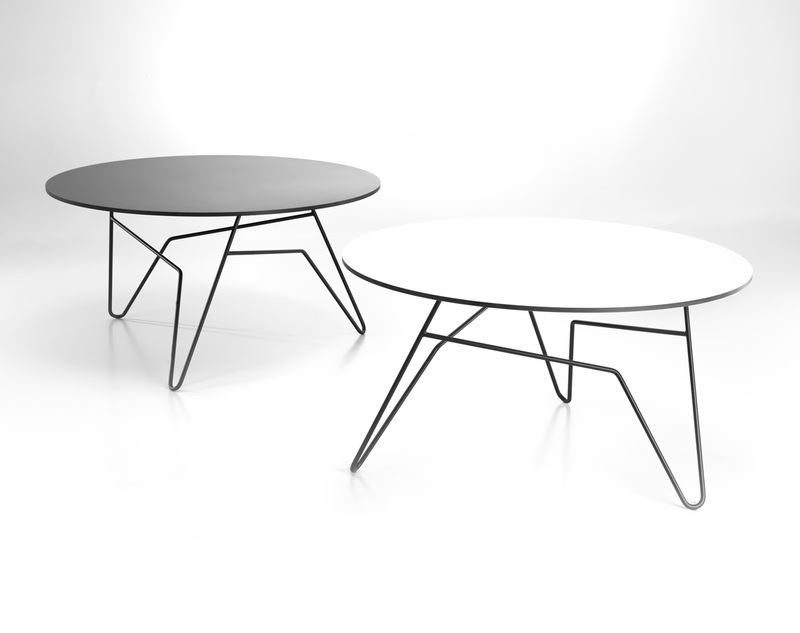 Mix them up in graphic combinations of black, white or oak table with black, white or brass powder-coated frame.